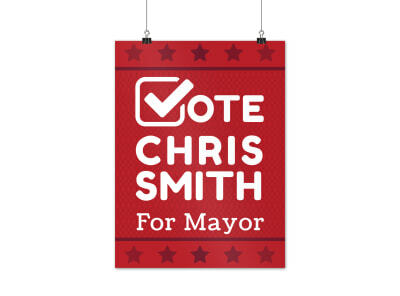 Customize our Mayor Campaign Poster Template and more! 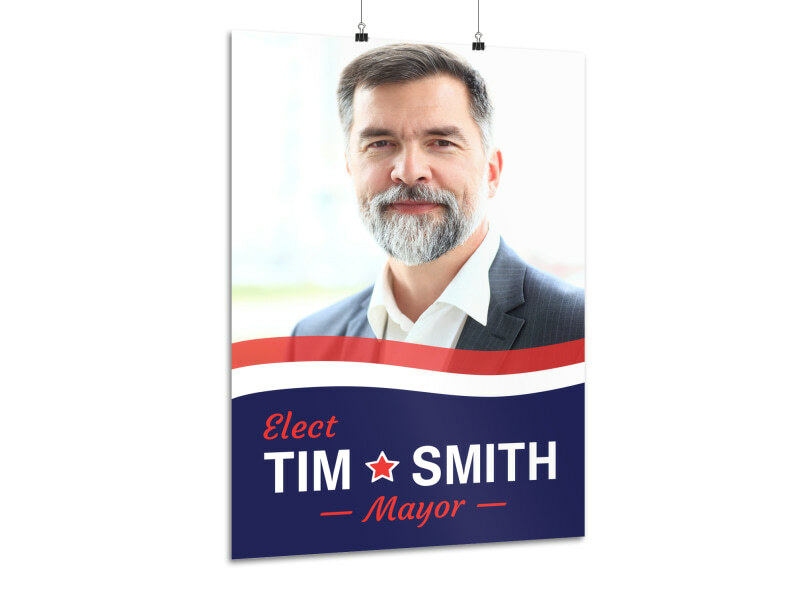 Broadcast your message to constituents with this campaign poster that you make yourself using our intuitive online editor and your favorite elements. 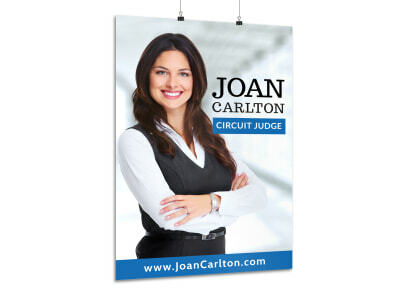 Choose from different color themes, fonts, graphics and images for personalization. 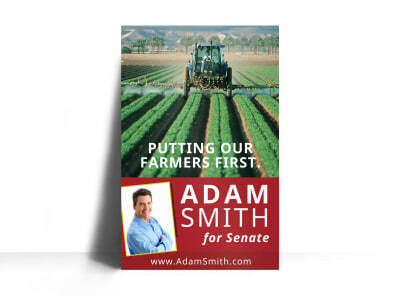 Get started today by printing from where you are for fast access or let us do the work for you!